CBS Chief Les Moonves is fighting a war on two fronts. First, he faces an independent investigation into accusations of decades of sexual harassment that could very well lead to his ouster from the company he’s helmed for 15 years. Then there’s the very public, messy legal battle Moonves ignited with his de facto boss, Shari Redstone. Redstone and New Yorker reporter Ronan Farrow, who broke the story about Moonves last Friday, have denied there is any connection between the boardroom fight and the timing of an investigative exposé Farrow said he has been reporting for months. But the misconduct accusations come as the two are in heated legal battle over the future of CBS, a company with a $20.7 billion market cap. Redstone, who oversees the privately held National Amusements Inc. that is a majority shareholder of both CBS and sister company Viacom, has urged the two companies to re-merge after splitting off from each other in 2005 in a wave of de-consolidation. Since wresting control of Viacom away from former CEO Philippe Dauman back in 2016, Redstone has been pressing for a re-combination of her family’s two media giants that anticipated a recent mega-merger boom in the media space with AT&T-Time Warner and Disney-21st Century Fox. The major obstacle, however, has been Moonves. 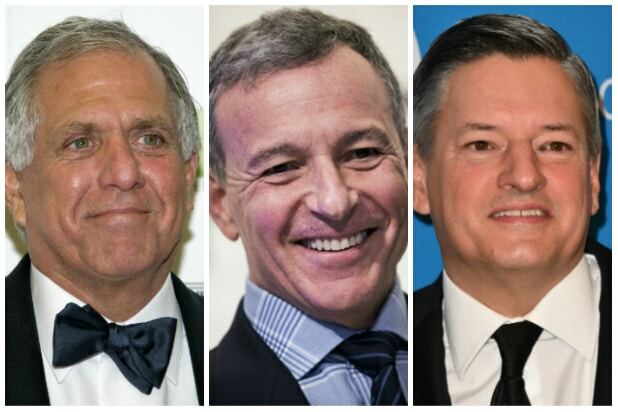 Earlier this year it looked as if Moonves might play ball. He and CBS extended an offer to buy out Viacom, albeit below the company’s market value. 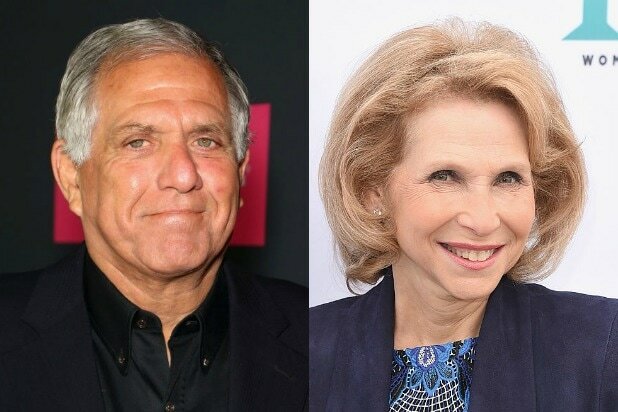 The CBS board is now hiring an outside counsel to investigate the accusations against Moonves — which could potentially provide further ammunition for Redstone in her increasingly hostile battle with her rebellious CEO.